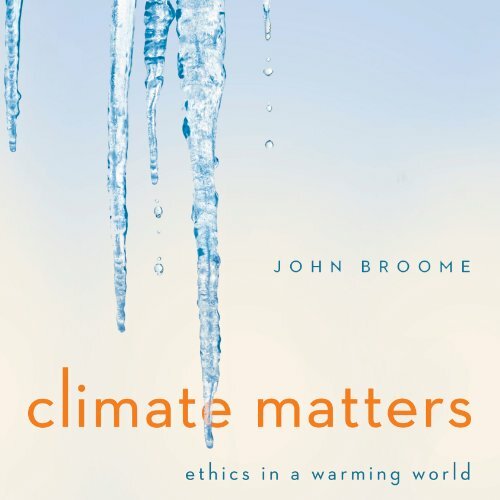 Showing results by narrator "Mike Murray"
From the science of greenhouse gases to the intricate logic of cap and trade, Broome reveals how the principles that underlie everyday decision making also provide simple and effective ideas for confronting climate change. Climate Matters is an essential contribution to one of the paramount issues of our time. You should try your best, work well with others, and produce excellent work. Right? But these cherished nuggets of advice, in practice, have a dark side that can lead to career-limiting unintended consequences. And they're not alone. 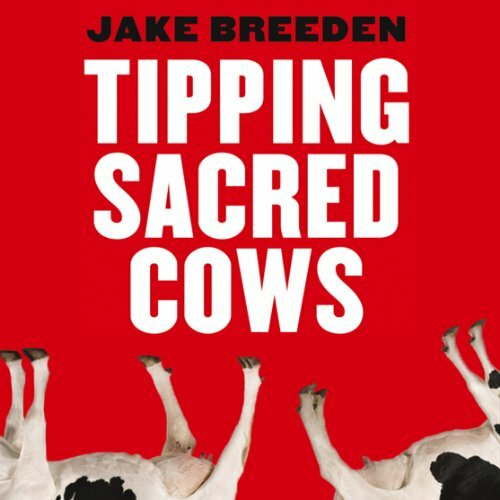 Based on Jake Breeden's experience coaching thousands of leaders in 27 countries, and new research in economics, neuroscience, and psychology, Tipping Sacred Cows reveals how to overcome the dangerous behaviors that masquerade as virtues at work, and how to lead with fewer self-imposed limitations and greater results.